Many other specialized moving services. With honesty. We always provide our customers with accurate quotes before moving jobs. No one likes being hit with hidden costs, and that’s unfortunately what many movers do. We pride ourselves on practicing integrity at all times. By hiring quality movers. Our moving teams arrive on time. They are strong and capable. Our customers notice how courteous they are, too. All employees undergo a background check and the latest training before receiving a uniform. We handle every item with care, no matter how big or small it is. Additionally, each All Jersey Moving & Storage vehicle is fully cleaned and equipped after each job. With friendliness and efficiency. When you speak to one of our in-house employees, you’ll get an accurate first impression: They’re attentive and more than happy to assist you. Their years of expertise in the moving industry will keep things organized. This will also help keep your stress level down. We don’t just know how to get to and around Flemington. All Jersey Moving & Storage believes in a knowledge that goes deeper. Through decades of servicing customers in Flemington, we have developed relationships with apartment complexes, condo developments, and senior living communities. We know the management companies, their policies, and the quirks of each individual property. 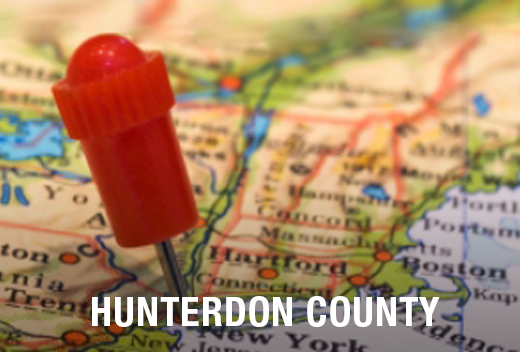 Need Last-Minute Movers in Flemington, NJ? Don’t stress; just give us a call. Sometimes plans change at the last minute, and you need movers in a pinch. We dispatch movers to Flemington, NJ frequently, so we can get you on our schedule quickly. Go online to our instant moving quote form, then call 1-800-922-9109. If you reach us after regular business hours just leave a detailed message. We’ll get back to you as soon as possible. We do that, too! 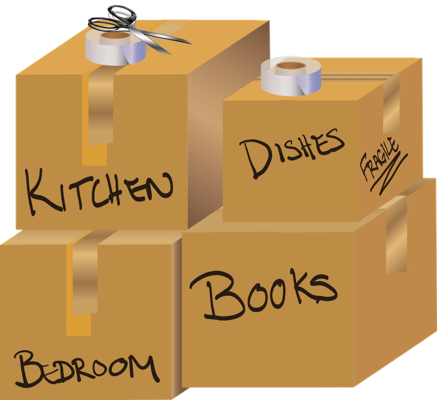 All Jersey Moving & Storage offers safe, clean, climate-controlled storage spaces for residential and commercial customers. All items from furniture to knick knacks are wrapped appropriately and kept in specially-designed wood storage crates in an ideal environment for storage. If you’re moving in Flemington, NJ call us today to get your free moving quote!